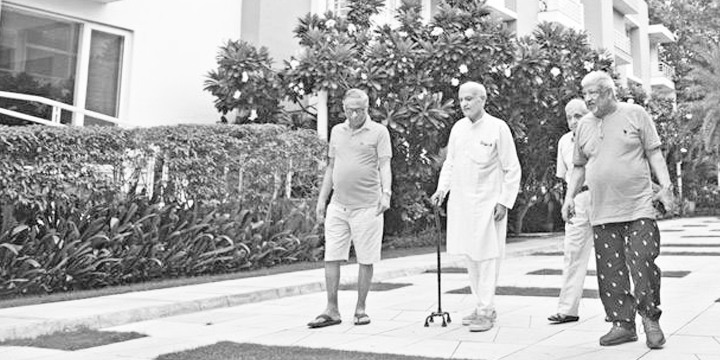 An old parent staying in an old age home is a common enough phenomenon. But is it desirable? Most elderly people cannot reconcile themselves to the idea of living in old age homes. We, their children, want them to live happily, in peace and preferably in the one place where they have always lived – their own homes. But this is the digital age. Aged parents are often left alone while their children go abroad to live and work. So, the next logical step is to put an old father or mother in an old age home. While there is nothing fundamentally wrong with staying in an old age home, it does offend sensibilities. While living in one’s own home is always more desirable, there are a few advantages of an aged parent living in an old age home. With advancing age, people often lose motor functions. Performing day to day activities becomes a daunting task. 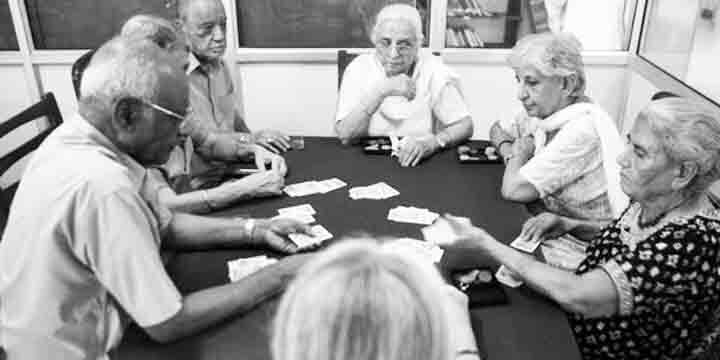 In an old age home, the association helps with daily activities. An alternative to this is having a dedicated caregiver who can help with the everyday chores around the house. 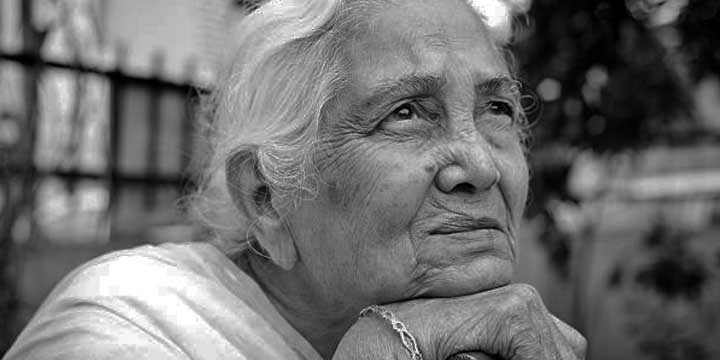 Since old age homes are for senior citizens, doctors are always at hand and emergency services are available 24×7. Alternately, the elderly should have someone with them who can schedule appointments with doctors and go with them to the chamber. In case of a medical emergency, it’s good to have a person who can take care of hospitalisation. Safety is definitely an issue for senior citizens. The steady security in an old age home gives them protection from intruders and helps them live a safe and secure life. One of the factors that make old age homes attractive to elders is the companionship. They are in constant company of people their own age. If their children are away from home, they have to live alone and that can cause stress and depression. Living in an old age home may give rise to feelings of abandonment as well. Loneliness is also an issue. Ideally, there should be a companion at home who can fill this void. Companionship is paramount, especially for those who have lost their spouses. There are two sides to every coin. Let us now look at some of the disadvantages of living in an old age home. Services cost money. Consequently, old age homes can be expensive; the higher the cost the better the services. Mostly, elderly people are pensioners or they get money from their children. They don’t have a lot of money to spend and there are medical bills to pay. This is one of the primary challenges. There is limited choice in an old age home when it comes to living space and choice in food. It is like community living and there is lack of privacy. It is not the same as living in one’s own home. The atmosphere in an old age home is impersonal. Living there does not have that personal dimension to it. This could give rise to emotional problems like depression because your beloved parents may miss their relatives, children and grand children. All things considered, while there are definite advantages of the elderly living in old age homes, there is no substitute for a full and happy life at home. There are services these days that can take care of their every need, at home. Companies like TriBeca Care have dedicated caregivers on their payroll who provide all these services and more. They not only help the elderly with support services but also with recreation like taking them for an outing or simply staying at home and playing a word game. 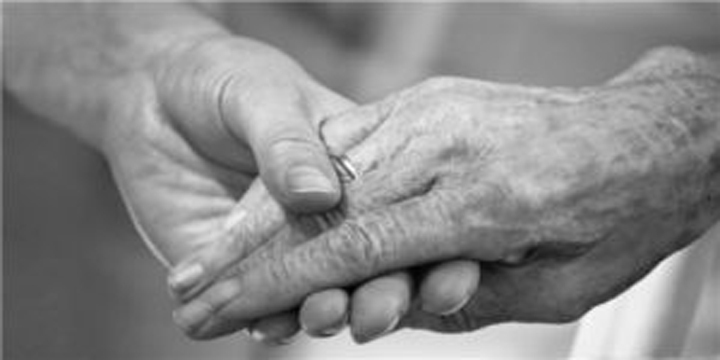 TriBeca Care helps with all the services that the elderly require, in their own home. This way, they don’t have to leave home and can still live a hassle free and full life. Our elder care plans are meant for those staying alone while their children live abroad. Trained geriatric care managers give them companionship and emergency support services at their own home, whenever they need them. This is a better and a more viable option both for elderly parents and their children.